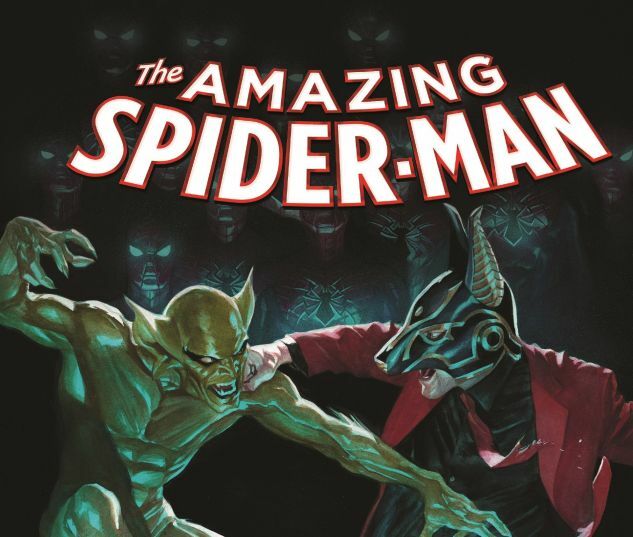 Death is no more, and the Clone Conspiracy rocks the life of the Amazing Spider-Man! And if things weren't bad enough for the wall-crawler, now Doctor Octopus has returned from the grave! What does he have to do with the Jackal? 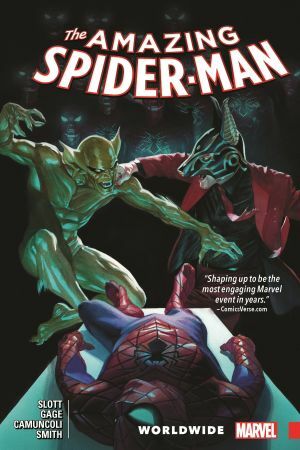 Plus, the return of Carrion means big trouble for...the Scarlet Spider?! Where has Kaine been and what role will he play in the Jackal's twisted plan? 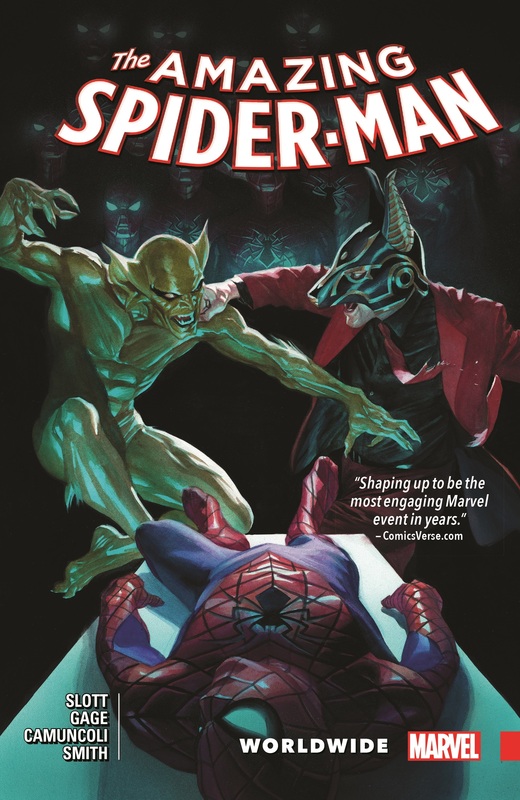 Collects Amazing Spider-Man (2015) #19-24.